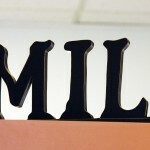 LOOKING FOR A DENTIST IN THE VALLEY? 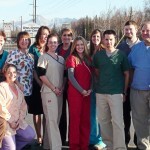 Mat Su Dental Center has been such a wonderful dental office to work with! 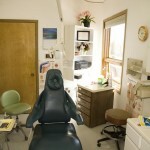 I have had trouble finding a dentist to work with me because I do not have insurance. I went in on a personal referral and had them assess my teeth and work up a treatment plan in order of priority. 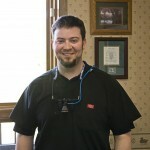 I have not been to the dentist in over 5 years and needed some work done. It was nice to space it out and get the most important stuff done first. 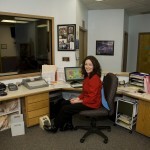 All of the staff was really helpful and worked with me to make me feel comfortable and taken care of. I must say that a trip to the dentist is not my favorite thing to do but still this experience was by far the best I have had. Dr. Land worked on my teeth with care and precision. I am amazed at Dr. Lands knowledge and attention to detail. To not have constant pain in my teeth is such a relief and I’m very grateful to the staff for fixing me up! 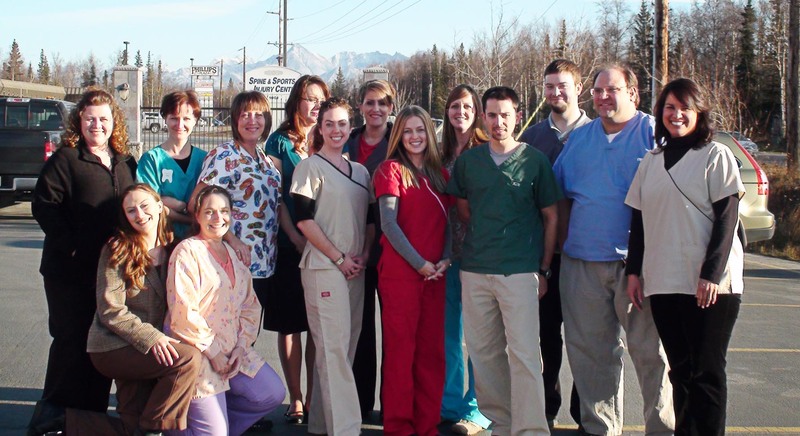 Mat-Su Dental Center is a compassionate office where patient comfort is a priority. We have great understanding for the timid and will work with you to make your visit the best it can be. We give back to the community by going to the elementary schools and doing oral care instructions along with visual exams for the children at no charge. We accept both child and adult Medicaid and provide the full range of services Medicaid offers for both children and adults. 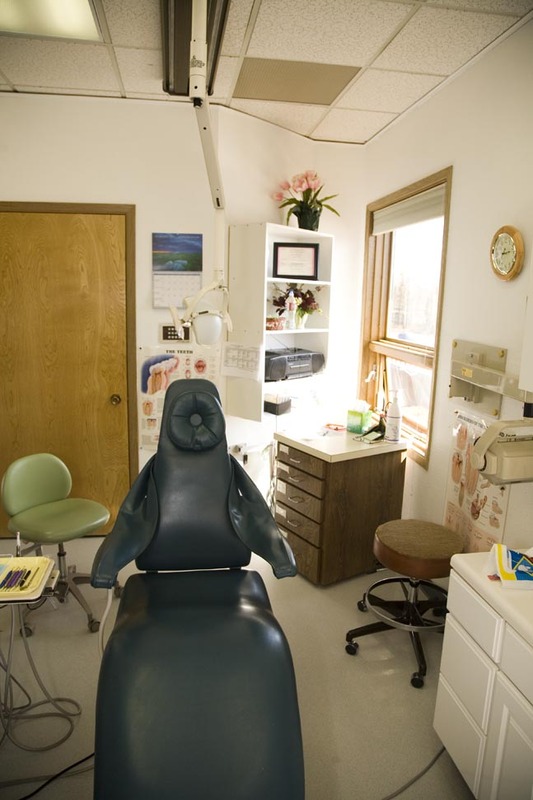 We can also assist those with grants from different community organizations with their dental care. 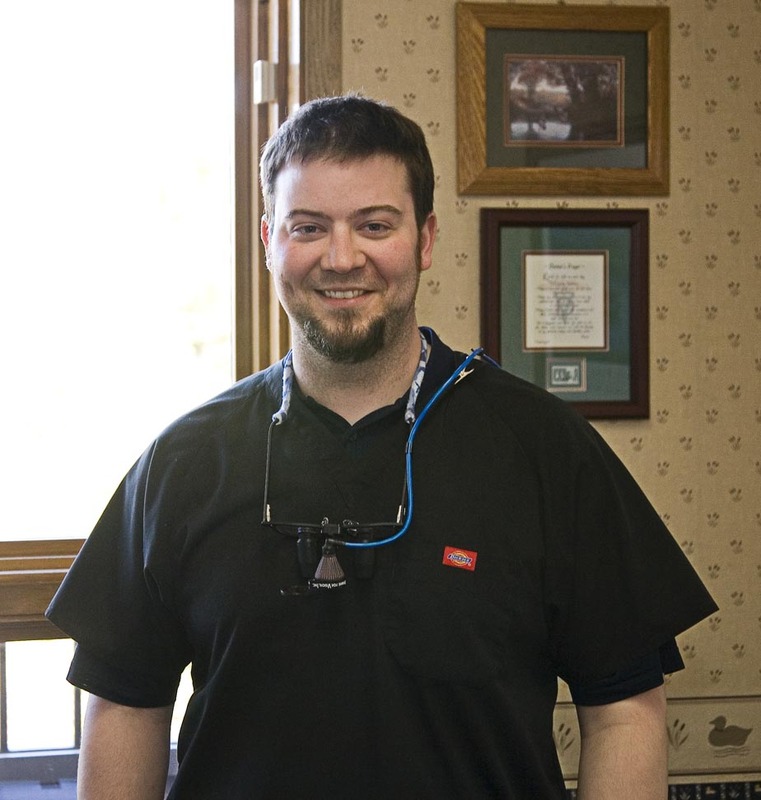 Give them a call today to see how they can help with your dental needs!